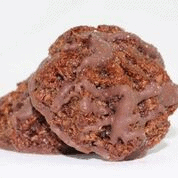 View cart “5.25 oz. 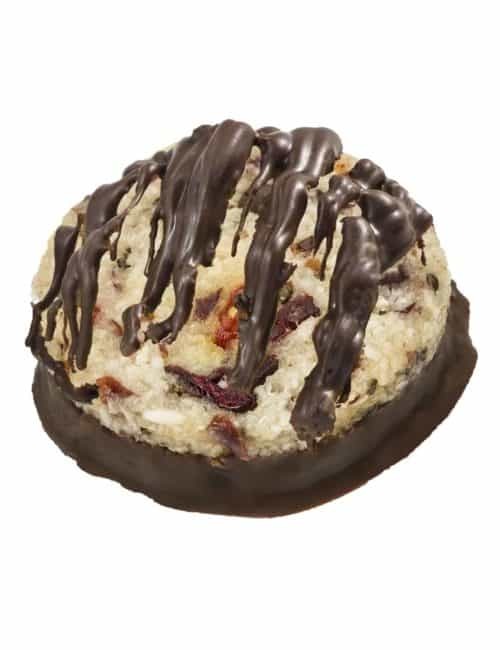 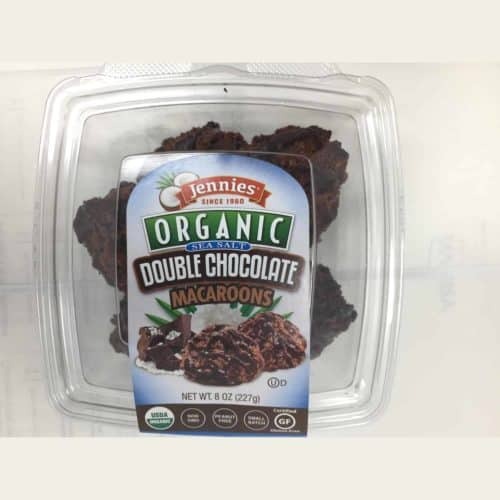 Organic, Gluten Free – Chocolate Drizzle” has been added to your cart. 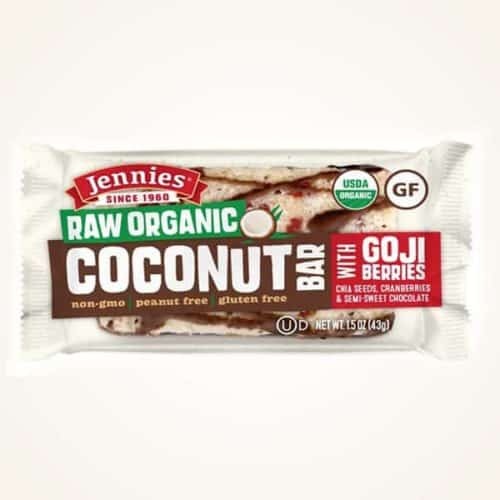 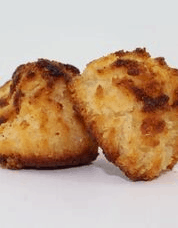 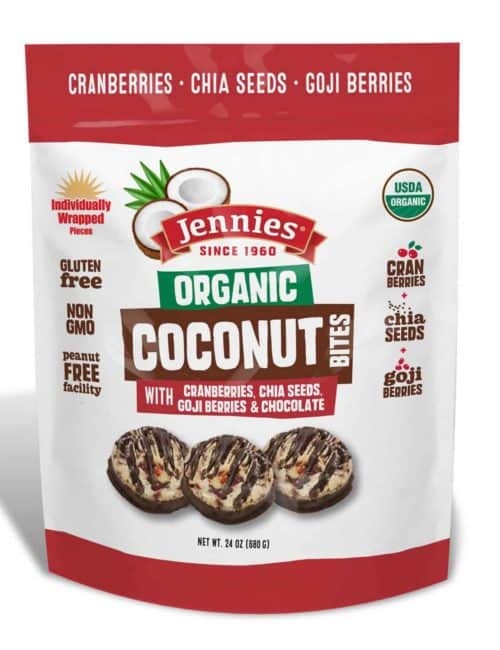 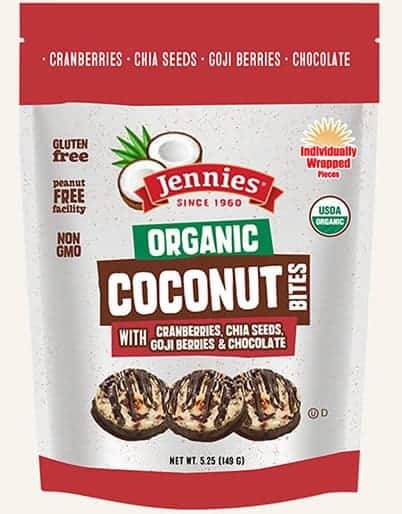 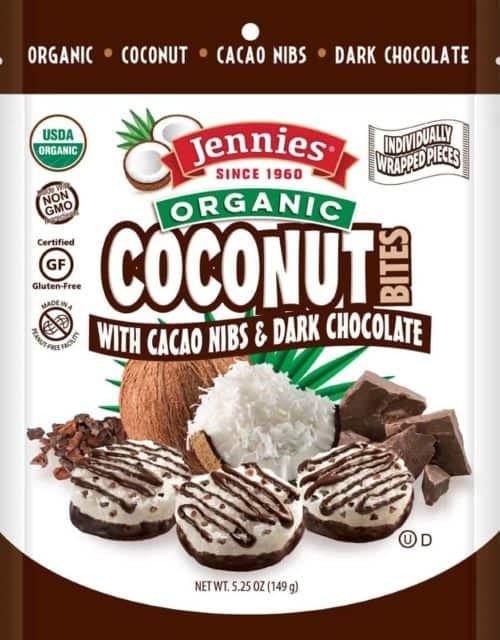 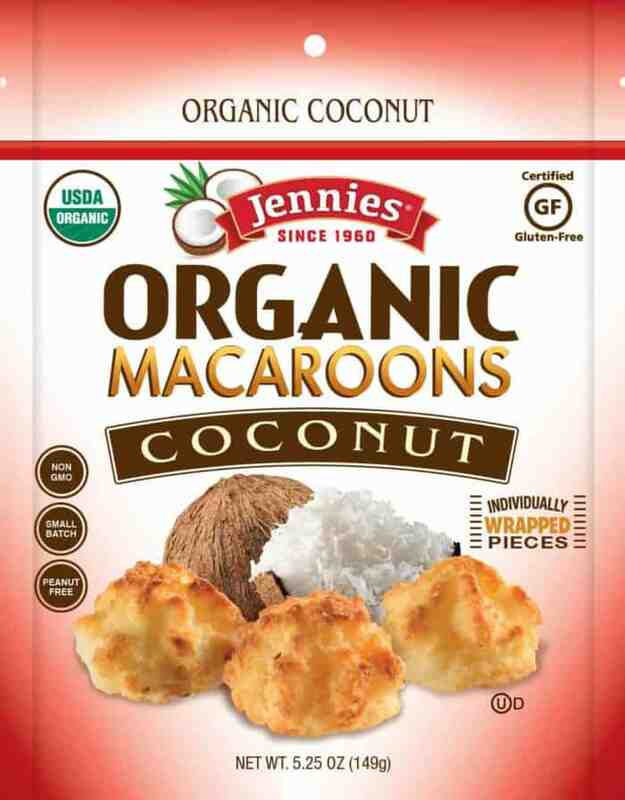 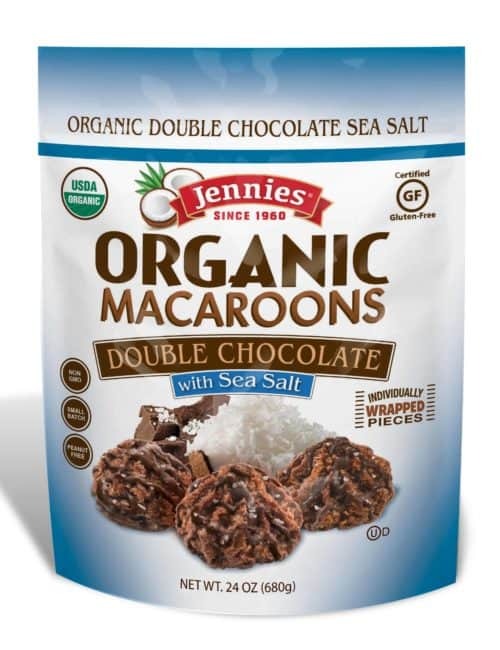 We start with Organic Coconut, add all clean ingredients no fillers, bake it to a golden brown it give you a moist and chewy coconut macaroon like none other.